The cardholder paid for the same merchandise or service by other means. Respond by providing documentation to prove that you did not receive payment by other means for the same good or service. 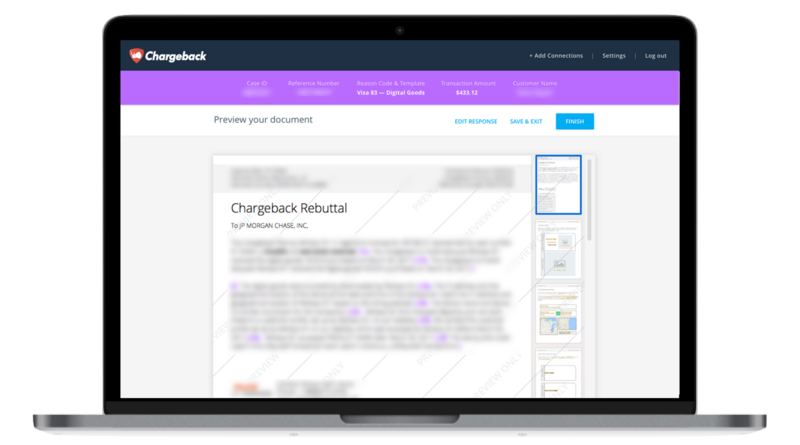 Use the Chargeback App to respond to Visa Chargeback Reason Code 86.